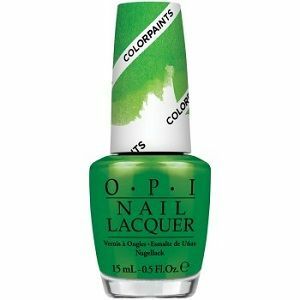 OPI Nail Polish, Landscape Artist, NLP27, .50 fl. oz. Sheer, lush grassy green nail color.